Set to release on June 20th, Theoretic is proud to present De Novo Creation! 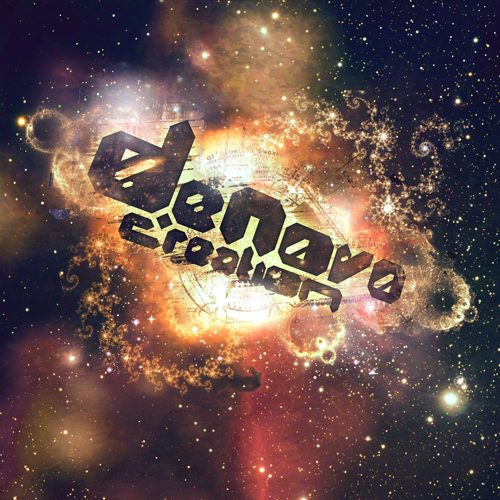 De Novo Creation EP is the debut self-titled release from Theoretic Records’ newest artist. Hailing from Bloomington, Indiana, De Novo Creation produces an organic blend of psychedelic dubstep, trip hop and experimental electronica. With skittish beats under dreamlike top-end explorations, De Novo Creation’s music stretches easily between genres, hooking the listener into sharing the same tall view of the sonic universe. Each of the two tracks feels like an expedition and is designed with a storyteller’s finesse from start to finish. 1. 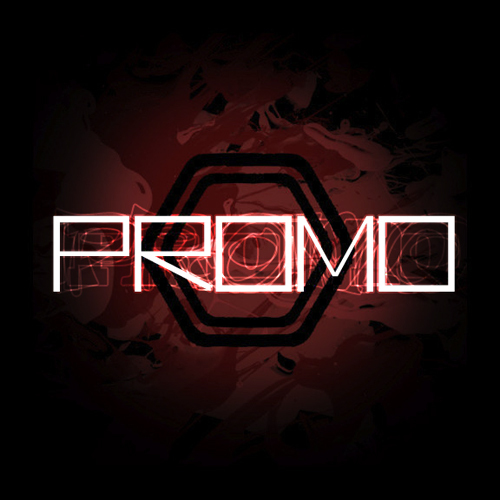 Shaved Lace – With an expansive warehouse vibe the intro track “Shaved Lace” begins forcefully with an atmosphere of drum and bass. Syncopated snare work and futuristic tones churn together, building tension as the shimmering synths halo outward. Soon a chunky beat takes over, injecting an organic warmth to the track as it evolves into a gentle ending. 2. Stray – Heftier and full of strange sounds squeezed from the brain of a space-traveling robot, “Stray” is slower and more pensive, with an emotional thread that pushes its way in through the sure-footed frequencies. Leaning towards trip hop and using off-kiltered beats to keep things interesting, the track becomes insistently more energetic before finally echoing away. As a big 'THANK YOU' to all of our supporters, we are giving away a free remix of Stray by TooMuchPorn! Grab the download below! Label owner and producer, Adam John, was recently interviewed for the blog, Panic39. Head on over to the link and give it a read! Our resident DJ, Ill-Legal? was recently interviewed by the Phoenix New Times. Head on over to the link and check it out! We've been a bit busy here at Theoretic HQ over the last couple weeks. We've got our new website up, we have a killer new release from the talented Timely Aiah, and now we'd like to welcome Ill-Legal? to the Theoretic family. Ill-Legal? has been a staple in the Arizona scene for years, constantly pushing that bass driving sound to crowds around the area. 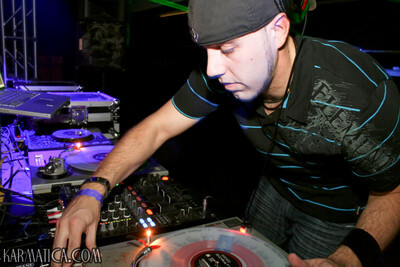 We've always been a fan of his mixing and track selection and we're happy to have him on board representing Theoretic. While you're here, check out his latest mix, Ill Intentions.